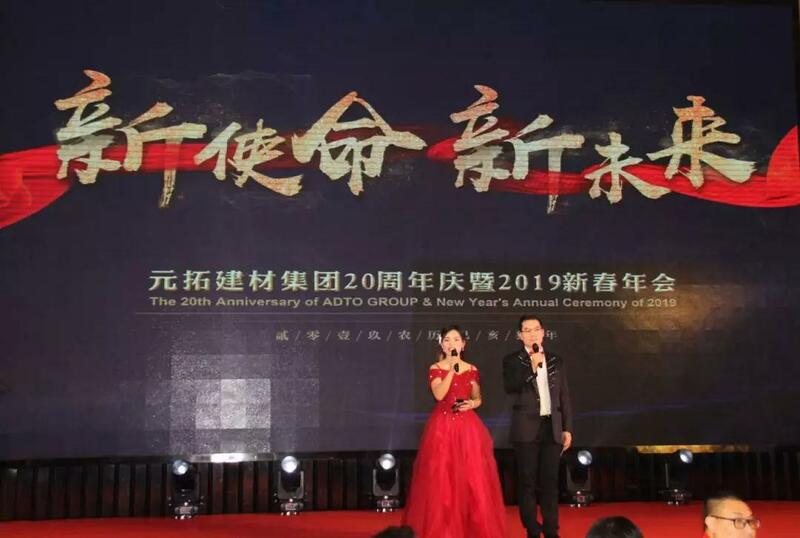 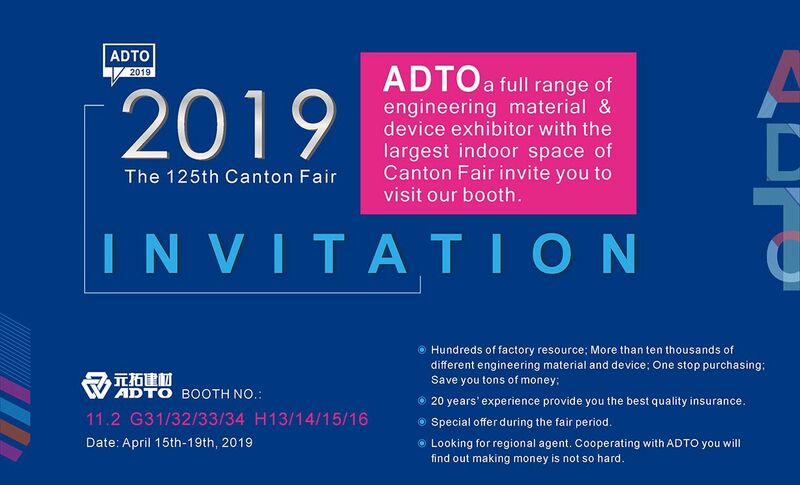 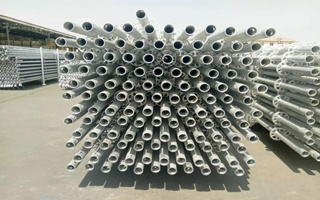 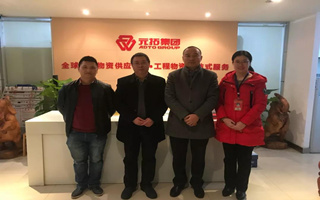 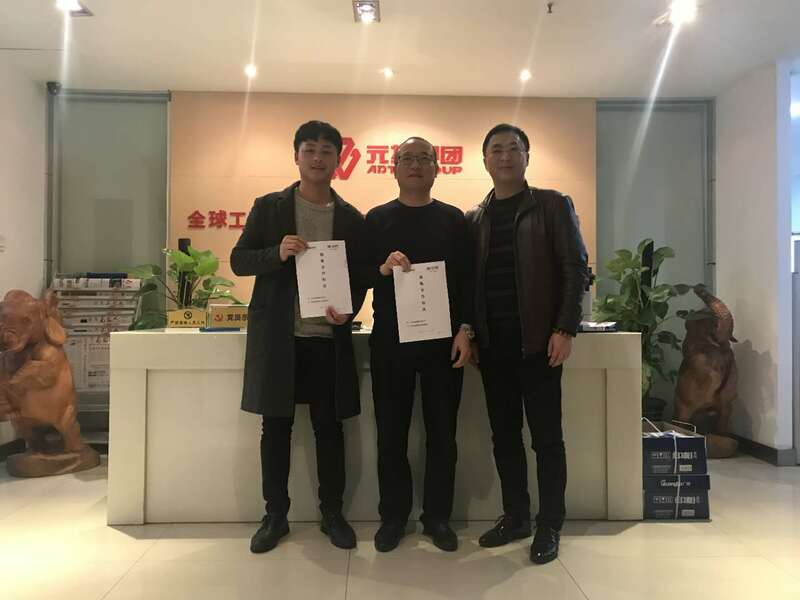 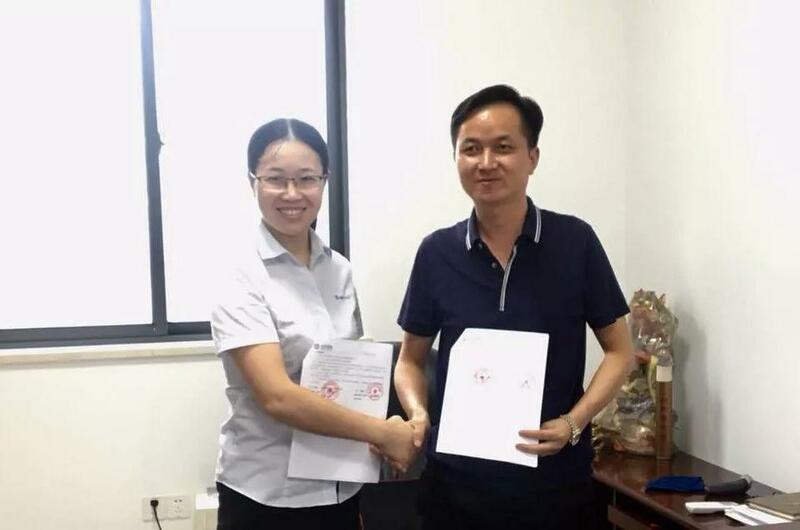 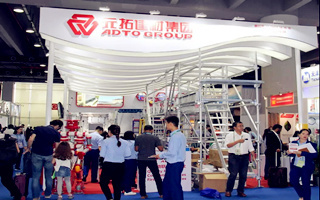 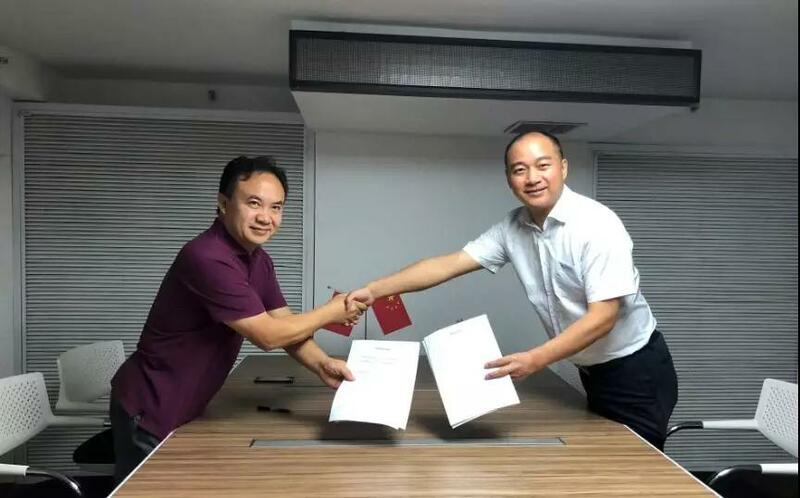 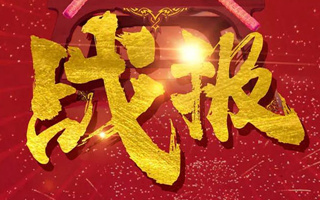 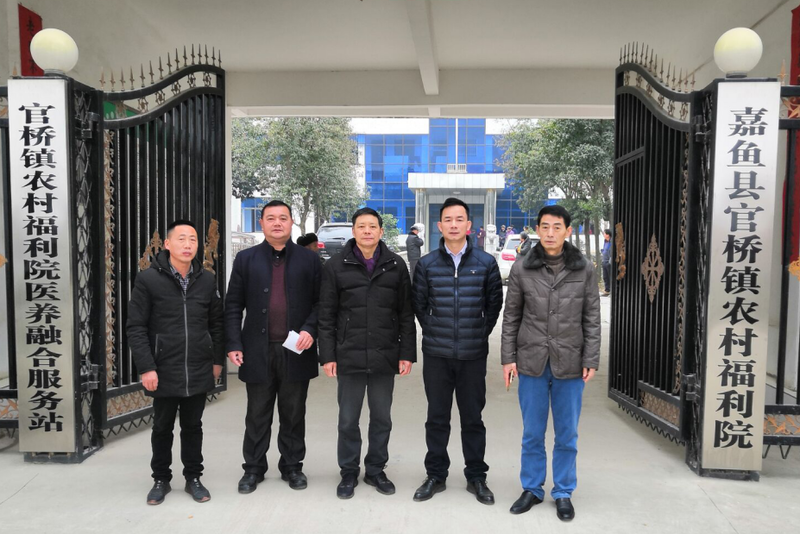 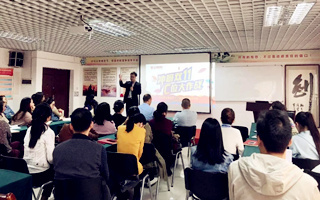 Issued at:2019-03-19 Views：398 Gucheng Waterproof, an established enterprise which has been set up for 40 years, has successfully signed with ADTO. 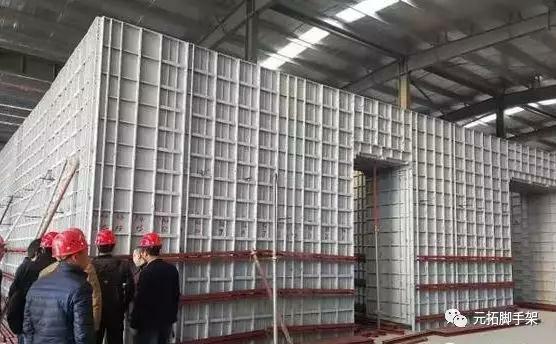 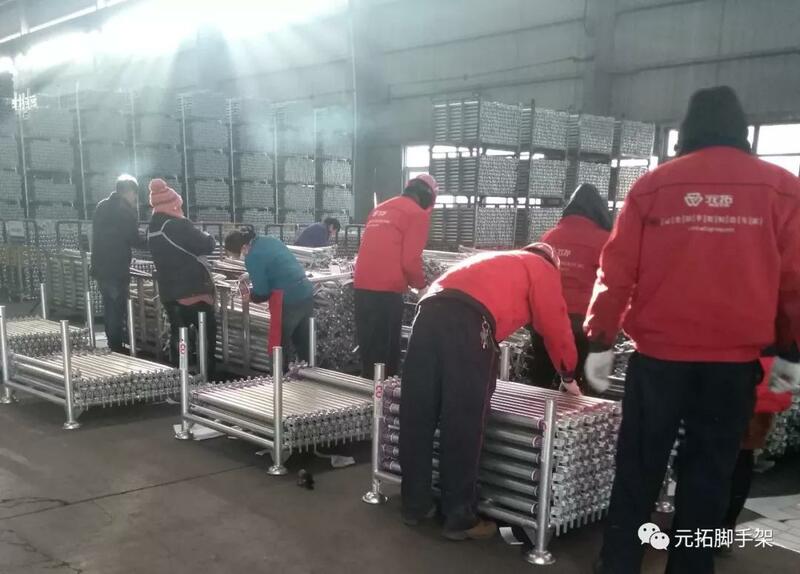 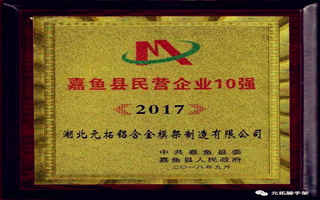 Issued at:2018-10-29 Views：166 Hubei ADTO Aluminum Alloy Formwork Manufacturing CO. LTD, the subsidiary of Adto Construction Material Group, has got a new honor of “Top 10 Private Enterprise in Jiayu County”. 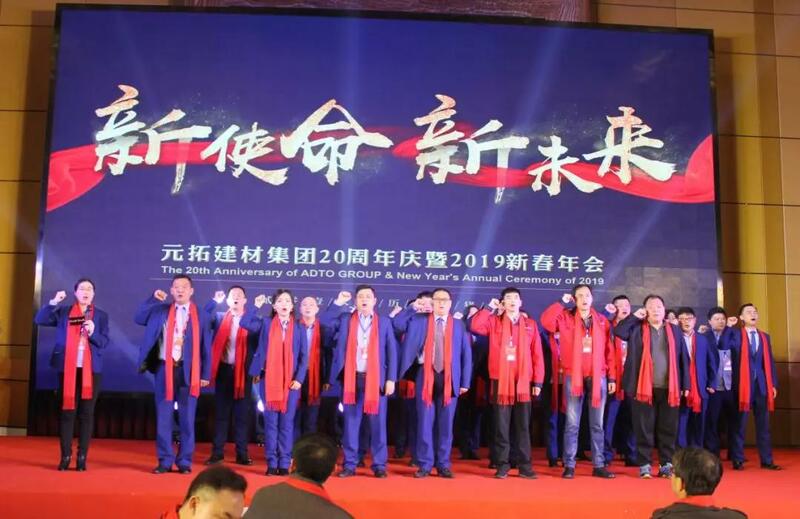 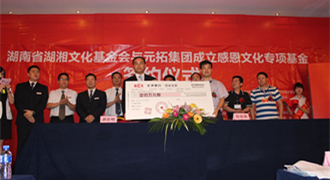 ADTO Works with Tianjin Juncheng to Create a World-class Brand Supplier of Galvanized Steel Pipe.